Deutsche Bank (ETR: DBK) has cut Royal Mail’s target price by 16% after the group was bumped off the FTSE 100. The group’s relegation from the blue-chip index was of no surprise. The postal group has struggled this past quarter after a shock profit warning in October and drop in market value. Last week, the group announced the expected profit for the year to drop from £694 million to £500-550 million. “It’s been quite the year for Royal Mail. Having struck its highest levels since the start of 2014 back in May, it is now looking like it is going to crash out of the FTSE 100, the British institution’s out-dated letters division seeing its struggles only increase in a post-GDPR world,” said Connor Campbell from Spreadex. The insurance company Hiscox (LON: HSX) replaced the Royal Mail. In other market news, Just Eat (LON: JE) shares are down over 5% after it was also bumped from the FTSE 100. Barclays (LON: BARC) has also cut its price target for the food delivery company. “We see limited macro risk for Just Eat. In our view, while some customer might forego ordering takeaway food to save costs, others might trade down from higher segments to Just Eat for the same reason,” said Barclays. 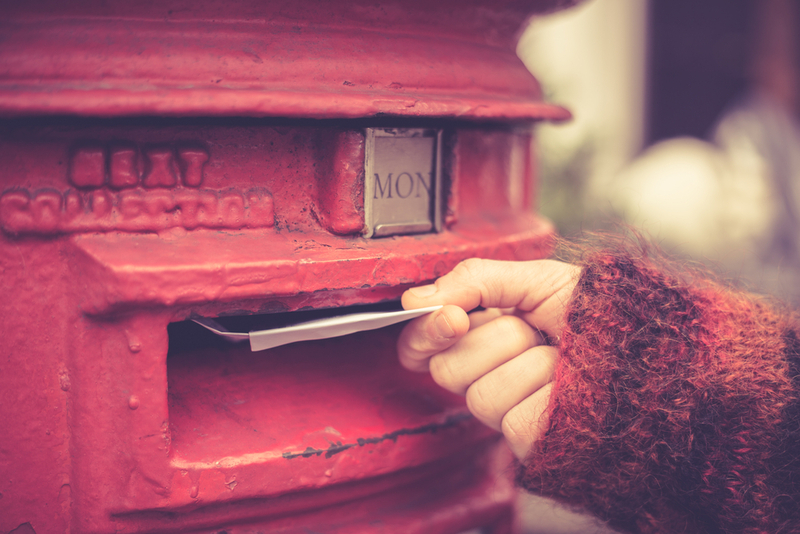 Shares in Royal Mail (LON: RMG) are currently trading -0.72% (1624GMT).